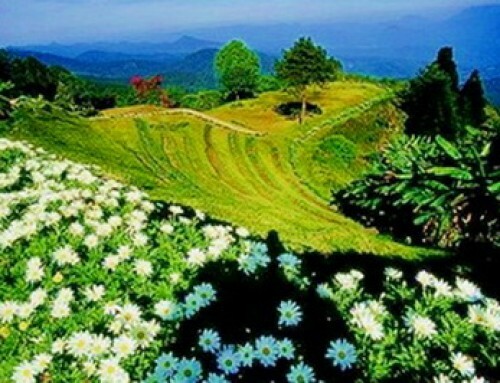 Start from Chiang Mai hotel to depart on the north route to Doi Inthanon National Park. 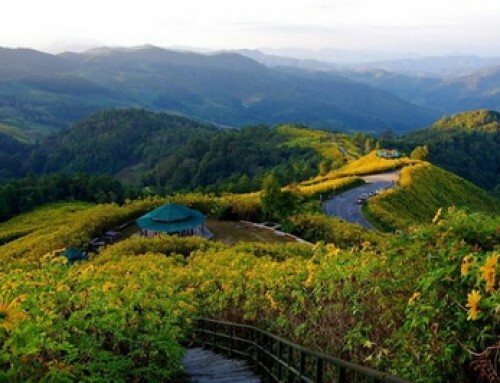 Doi Inthanon is the highest summit in the country and during the winter season the temperature on the top of the mountain can drop to 0 degrees Celcius. This mountain, which is the end point for the Himalayan mountain range, traverses Nepal, Bhutan, Myanmar and Thailand; it reaches 2,565 meters above the sea level. In the national including many attraction where we would visit to King and Queen Pagoda with an impressive view point and beautiful Wachiratarn Waterfall. After lunch, we continue to Mae Cham district. Mae Chaem is a small, sleepy town in the shadow of Doi Inthanon. 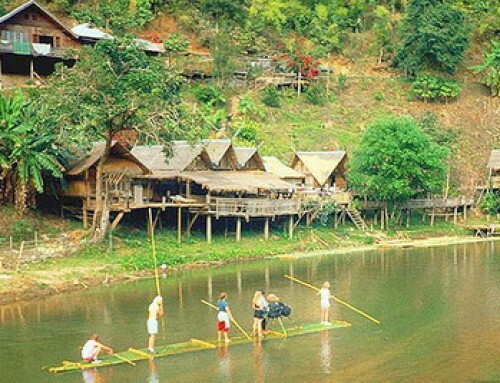 In Mae Cham included many relaxing place with nature which we would join on the second day tour. For tonight, we stay overnight at resort in Mae Cham. 08.00 Start from Chiang Mai Pick up at Hotel or Guest House 08.30 am. After breakfast and check out, we depart to visit the Handicraft village to see the original of Mae Chaem weave clothes especially Thai tradition skirt. Then, we visit to the famous temple in Mae Chaem is Wat Phuttha Eoen. After that, we would take a transport by 4WD drive to Ban Pa Bong Piang to see the step of rice field which grade along the hill. This makes it a fascinating charm of people who love to shoot so much. And with the beauty of the bamboo forest with stepped terraces similar to the steps in Sapa in Vietnam. That has been dubbed. “Sapa Steps of Thailand”. But we have to take a note for the season of rice field; we advised to come July – August or if anyone wants to get a picture of the field is lush green color, it must come in ” September to October “, and if you want to highlight the golden rice field. It will be in late October. After lunch, we heading to Mae Hong Son. This afternoon, arrive in the small border town of Mae Hong Son, a city with Burmese, Thai and Shan influences. Enjoy a brief tour of this pleasant city, walking around Chong Kham Lake, a park-like setting with beautiful gardens and Buddhist temples. There will be stops to visit Burmese style temples like Wat Chong Klang and the neighboring monastery. Then we have a dinner and check in at hotel in Mae Hong Son. After breakfast and check out, visit to Wat Phra That Kong Mu, sitting atop a hill just west of town. The temple contains a beautiful image of Buddha carved from alabaster. Then, Board a local boat for an entertaining ride on the Pai River to Baan Piang Din, a settlement of the Long Neck people. Your guide will explain about the situation of these gentle people. 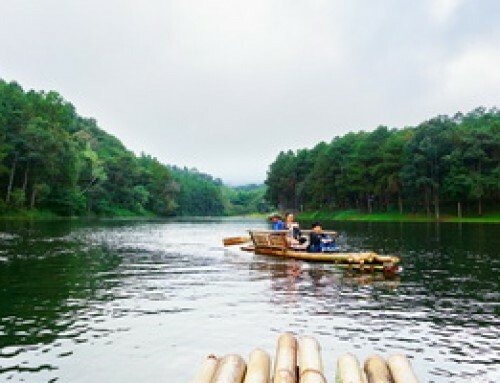 Return to Mae Hong Son by boat. After lunch, we driving to Pai and visit to Lod cave or Tham Lod where is a natural limestone cave system, its main feature is the freshwater stream which runs through the middle of the cave for about 200-300 meters. 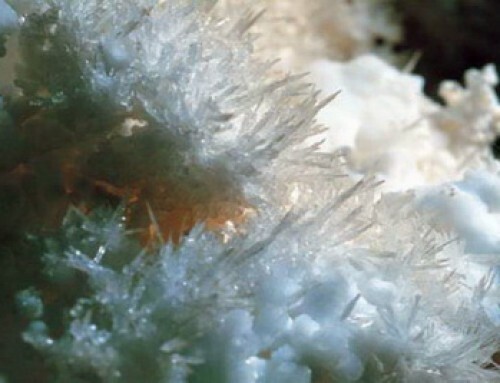 Inside it’s walls are covered with massive formations and columns over 20 meters high. 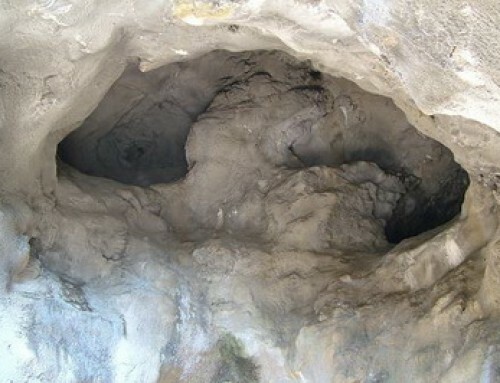 The cave is also home to large numbers of bats and swifts. 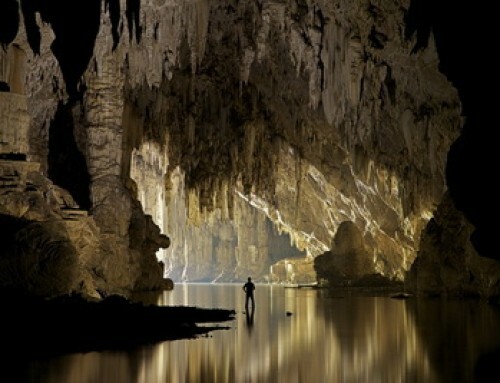 We would have a bamboo rafts inside the cave as well. Continue to pai city and check in at hotel to be free and easy. 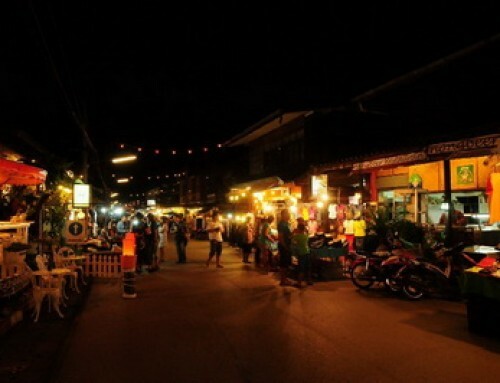 At night, we would have a dinner, enjoy strolling and shopping at Pai Walking Street. After breakfast and check out, we depart to Santichon Chinese Village and Yun Lai View Point to see the scenic view of Pai. Continue to Mor Pang Waterfall where you can swim here as well. 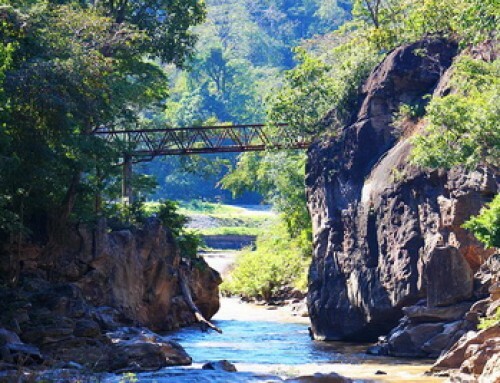 After lunch, we would take an easy hike to Pai Canyon or Kong Lan as it is known in Thai that you will see scenic canyon with narrow, ledgy hiking trails that offer sweeping valley views. And visit the World War II Memorial Bridge was a historical construction built since the world war II period. From here you can take a picture with the beautiful view of Pai river. Then heading back to Chiang Mai town and end this trip. Back to Chiang Mai and transfer to hotel around 18.00 / 19.00 pm. Group size 1-3 persons : We use commuter sedan car 4-7 seats with air-condition. Group size 4-12 persons : We use commuter van 9-13 seats with air-condition.